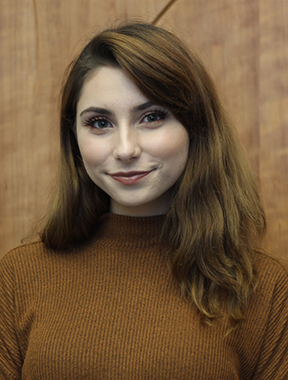 Kianna Znika is a new staff writer for Cerritos College's Talon Marks. Her goal is to transfer back to Cal State Long Beach to study journalism and English, and eventually make her way to New York City. No matter where the road takes her, she hopes to always be known as a writer.